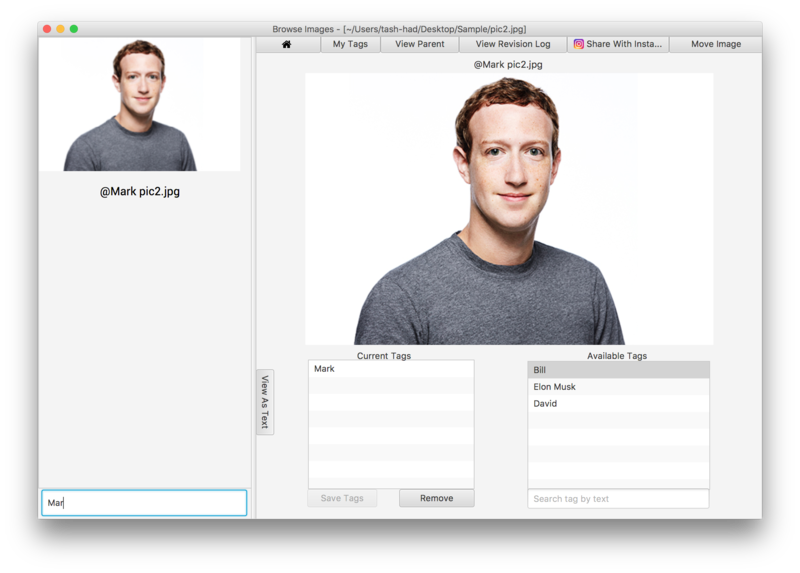 GitHub - tash-had/cheap-tags: A photo management application written with JavaFX. Scroll down to README for details. 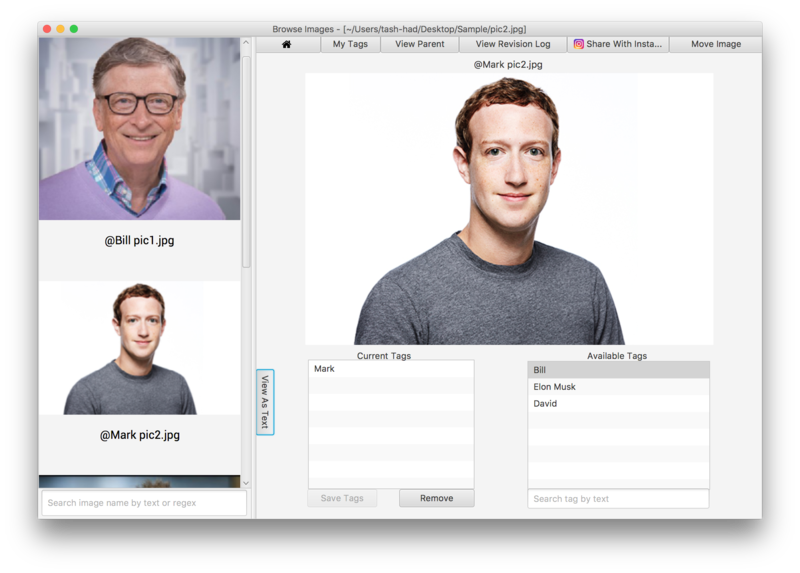 A photo management application written with JavaFX. Scroll down to README for details. Want to be notified of new releases in tash-had/cheap-tags? This program was done as part of an assignment for CSC207. I did it in a group with three others, and we used a school-run git server for the project. To try it out yourself, download the jar file here and open it (you must have JDK installed). Since this was a group project, below, I've linked the code that I wrote. 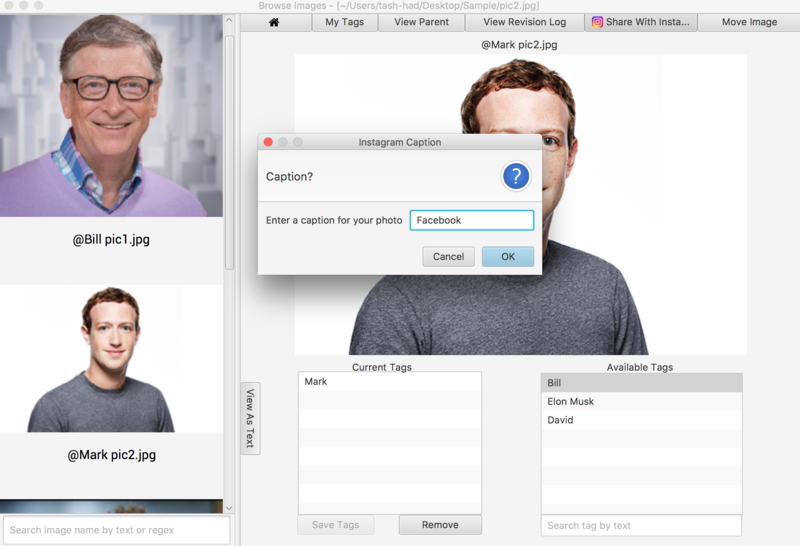 Import photos by choosing a previously viewed directory, a new directory, or from Instagram or Tumblr. If you choose a directoy, photos from subdirectories are also imported. 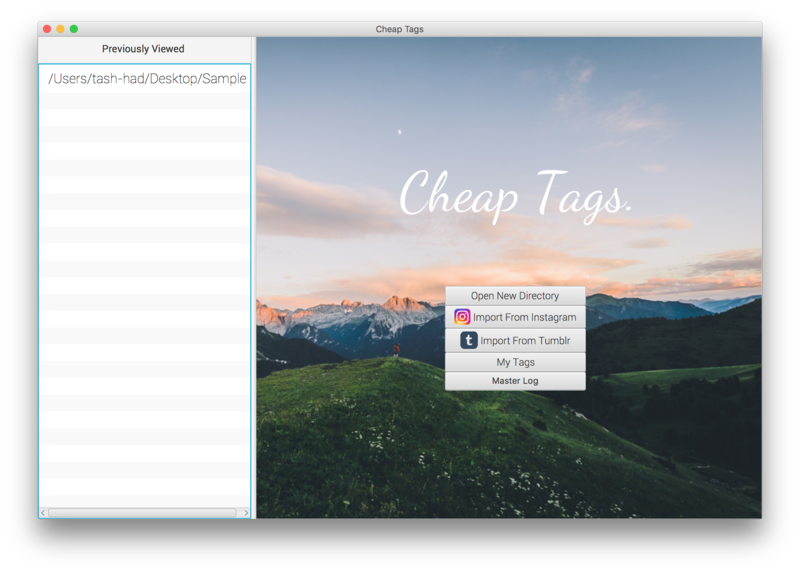 Browse your chosen directory and set tags to your images. 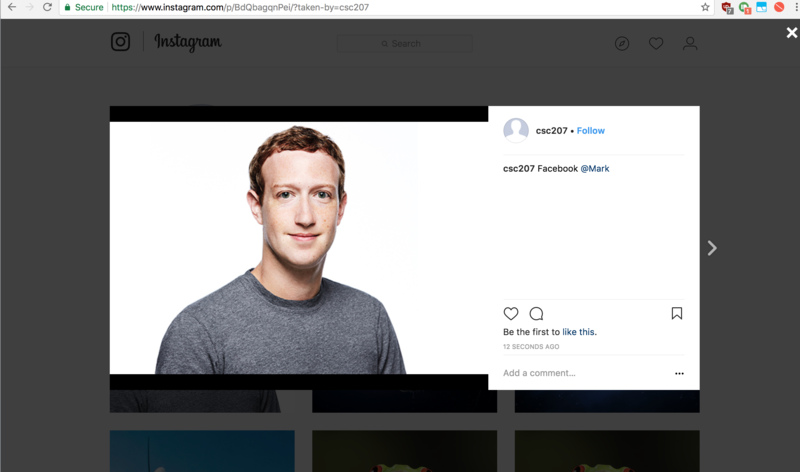 The tag will be added to the image name, making the image OS-searchable. 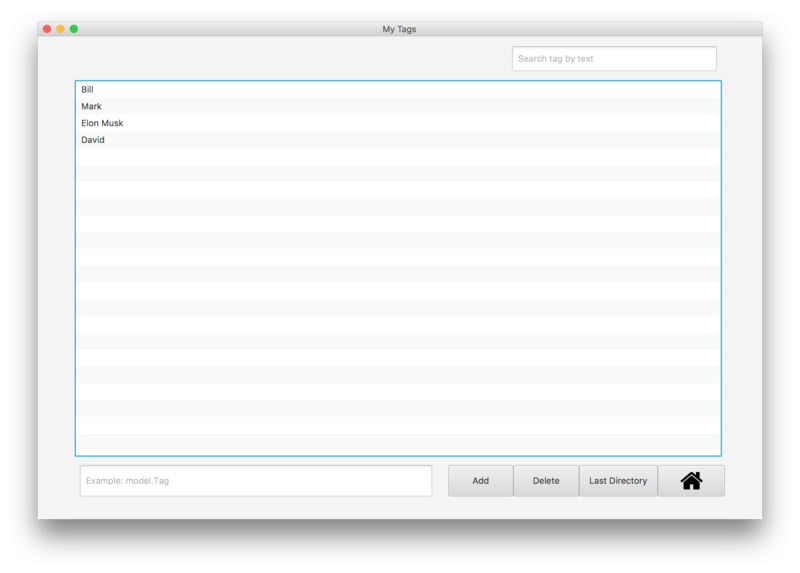 If you have lots of images, you can use the search bar to search by image name or by regex. Want to revert a change? 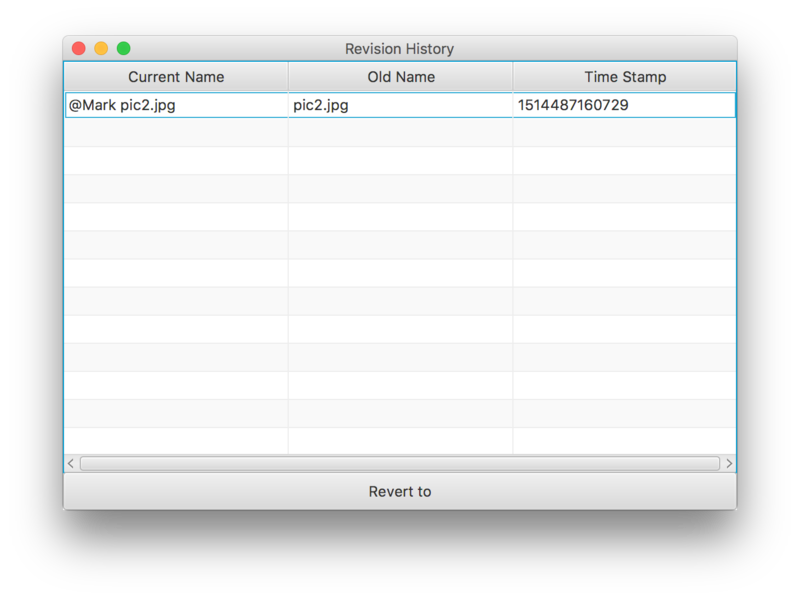 Undo any change you've ever made, using the revision history dialog.